We invest in people so we have the best possible team to take care of your finance needs. Over 38 years' experience in financial services. Successful brokerage owner of Strategic Finance Brokers & Finance National. Having grown up around the industry, Nathan finally joined it in 2009. Over the years his experience in working on lending solutions for all types of clients has seen him reach top 100 Broker Status, platinum level with the lenders, and recognition by Mortgage Professional Australia as a ‘Young Gun’ and nominated in the Adviser Better Business awards in the ‘Rising Star’, ‘Best office’ and ‘Best Customer Service’ categories. Nathan has an absolute passion for his job, working tirelessly to assist his clients with a meticulous approach to detail. Away from work Nathan is a food and wine lover and has a young daughter who keeps him on his toes. Meri began working with Nathan & Frank in a support role in 2013 and under their guidance, and has since with her experience stepped into a Finance Broker role. After studying Public International Law, she went on to work for a Federal Parliament Senator, where upon the Senators retirements, Meri to move on from politics and ventured into the finance industry she now finds her self in. She really enjoy working with everyone at Credo as they all have the same passion for looking after clients, that they can rely on each other to get positive outcome and exceed expectations. On the weekend, weather dependent, you could find her out catching up with friends and family, but is also known to enjoy a good movie marathon. Over 35 years of lending experience including 20 years working for a major bank and 15 years owning and running two separate mortgage finance businesses. Pat has a wealth of experience in the lending field and is driven to provide clients with the appropriate advice to not only assist meet their financial needs, but achieve their future goals. Matt has been in banking since 1997 where her worked for major banks and aggregators. 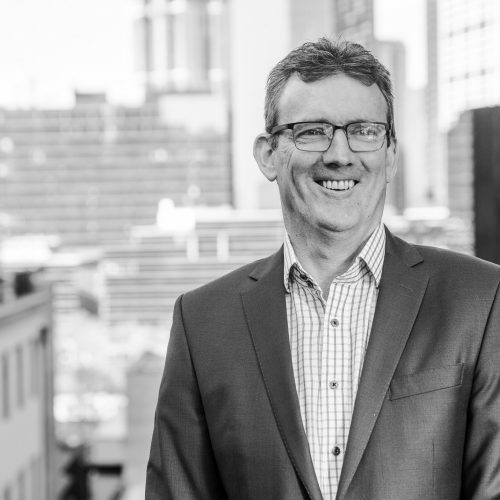 He completed a diploma of business marketing in 1996, and started working with CBA in 1997 where he met his wife whom he shares 3 precious kids with. Having also worked in credit assessment with ANZ previously and a team leader for a reverse mortgage team between 2008-2011. Matt loves working with the staff and management at Credo and finds that everyone is on the same page to strive to help each client. Trudy has worked in a variety of roles in finance for the past 25 years both in Australia and originally in the UK. 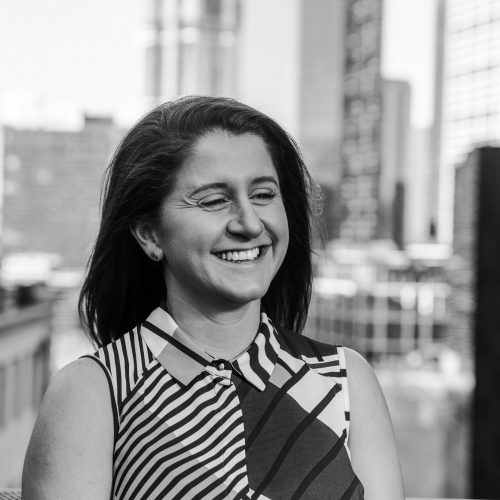 Since being in Australia for the last 13 years, she has worked for a variety of brokers and lenders and gained a wealth of experience in a variety of roles and holds a Cert IV in Finance and Mortgage Broking. 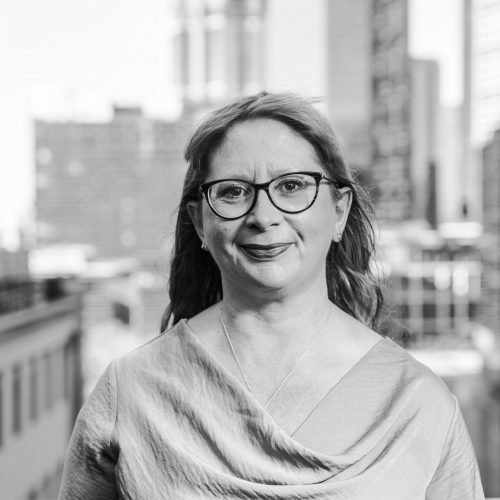 Trudy enjoys working at Credo as everyone is on the same page, working together as a team and strive to deliver the same result for the client being a successful and a positive outcome. On the weekend you’ll either find Trudy relaxing at her countryside home or indulging in her other passion being photography. 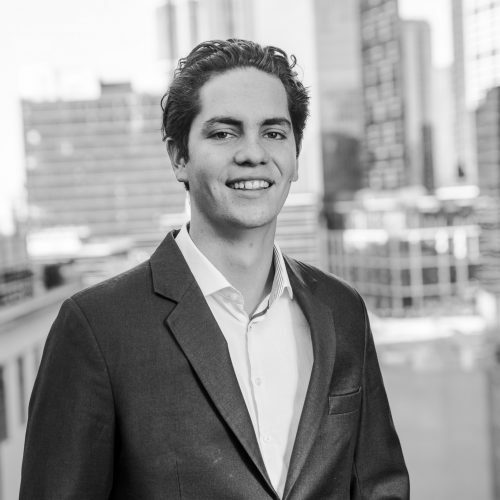 Dylan currently holds a Cert 4 & Diploma in Finance and is equipped with over 4 years in the industry. 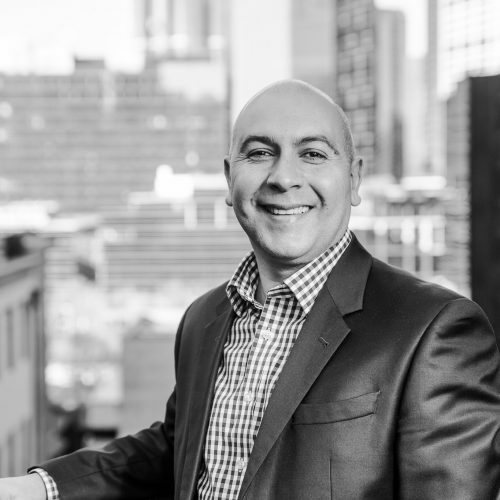 His goals relating specifically to customer experience and a seamless application process, as well as providing the best solution and outcome for his clients. 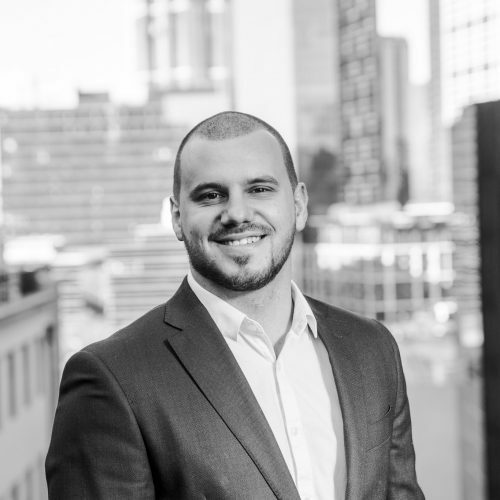 Dylan specialises in Investment Loans & First Home Buyers Finance. The best place to find him is either in the office or at your local coffee shop. 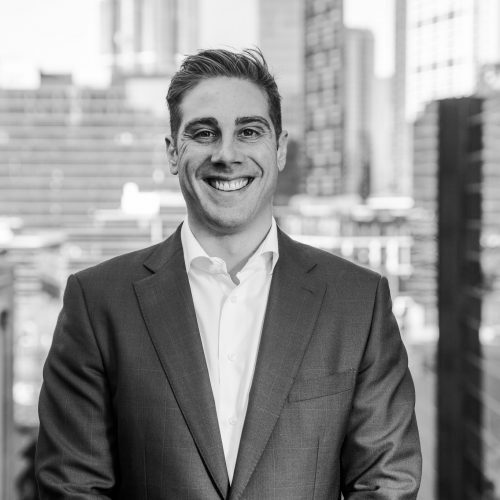 Alex began his career in the finance industry in 2016 when he was offered an opportunity for a small firm in Mornington. 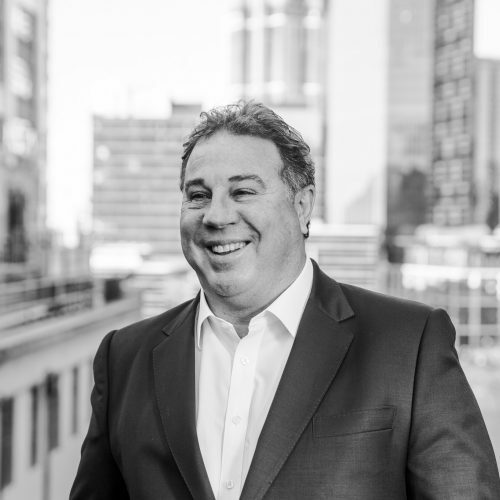 It was immediate in that on his first day of the job, he discovered his love for the industry & went on to complete his Cert IV + Diploma in Finance & Mortgage Broking. Alex joined Credo in May of 2018 & with the help of all of his colleagues here, he has developed his knowledge & hopes to forge a long career in mortgages with an ambition to become a Broker himself. Over the weekends you will find Alex watching and playing golf, and cheering on the mighty Doggies in the AFL.